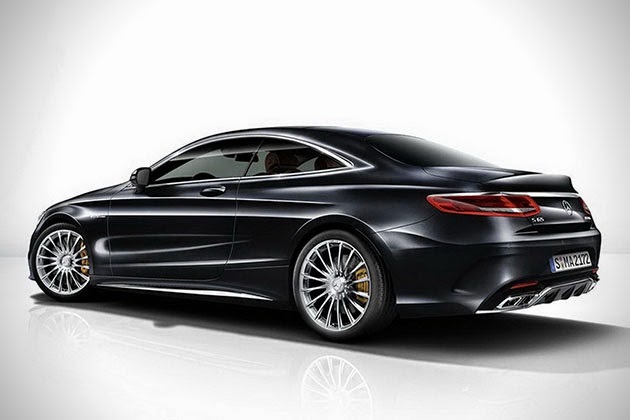 We knew it was on the way, and now we have our first official look at the 2015 Mercedes-Benz S65 AMG Coupe. 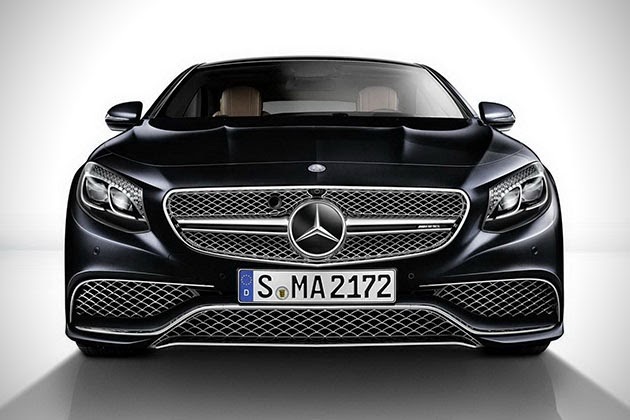 Everything you know and love from the iconic sedan, now in coupe form. This monstrous luxury 2-door has been equipped with a bi-turbo 6.0-liter V12 engine pumping out an impressive 621 horsepower. This amount of power enables the land yacht to hit 62 mph from a standstill in just over 4 seconds (4.1 seconds to be exact), with a top speed of 186 mph. 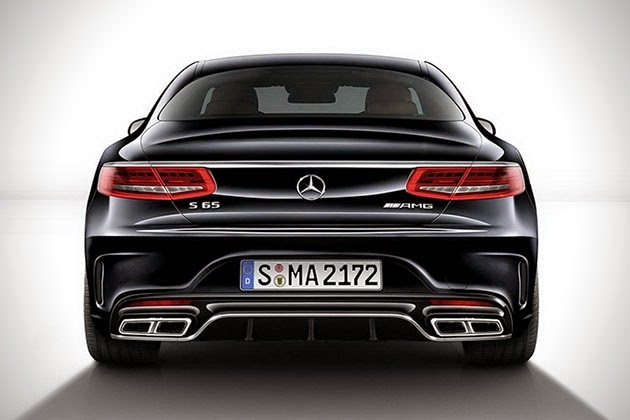 Oddly enough, that makes the S65 a bit slower than its S63 brethren (which clocked in at a 3.9 second 0-60 mph time). 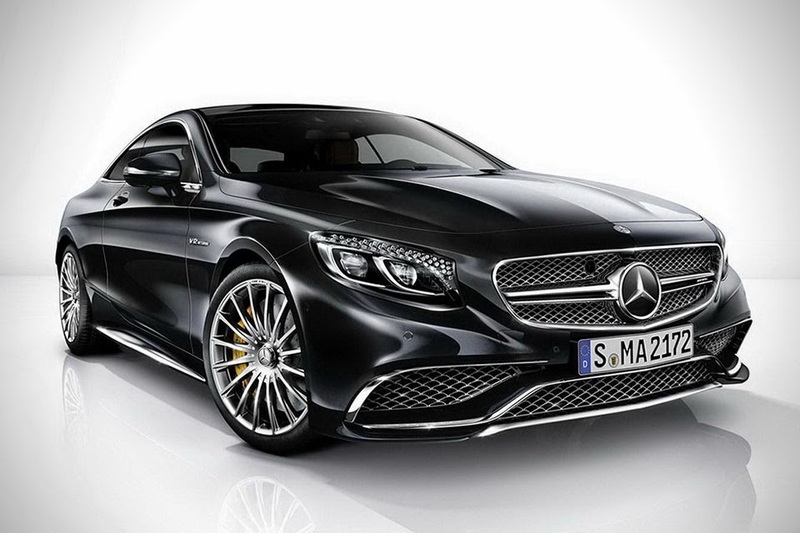 The S65 comes with Magic Body Control, ceramic brakes, a Speedshift Plus 7G-Tronic transmission, polished 20-inch forged wheels, and a slew of other updates throughout. 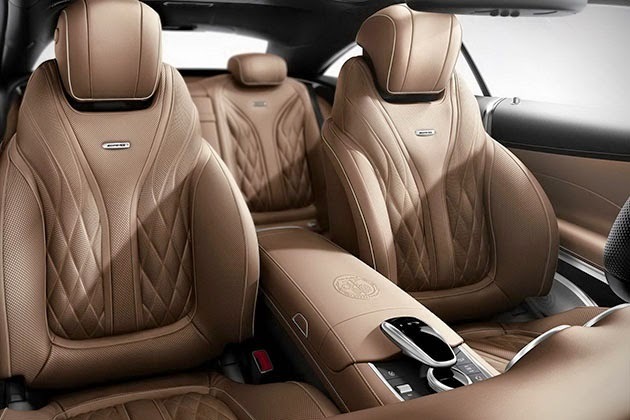 As with all S-Class models prior, this thing has a decked out cabin which includes a large infotainment screen, luxurious Nappa leather lining the interior, and a heads-up display. 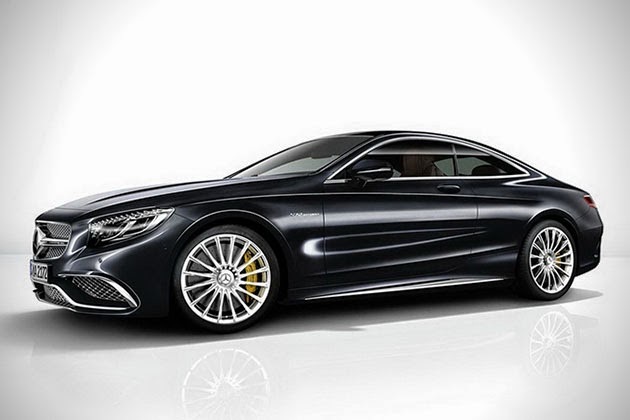 No exact details on price, but we would guess somewhere just north of $200,000.